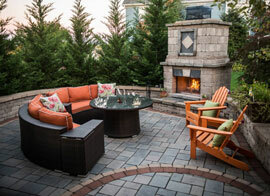 AMD is one of Rhode Island and Connecticut’s premier landscaping companies. Since our founding, AMD has continuously seen growth and expansion. We offer an array of services to provide our customers with the best experience possible. 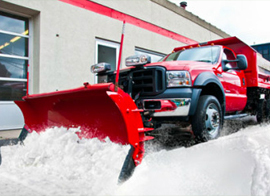 Our goal at AMD Landscaping is to provide complete customer satisfaction in every service we provide. 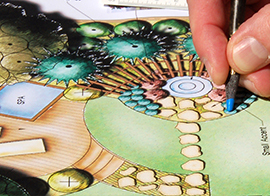 Unlike other landscaping companies, our services are designed to put the customer first. 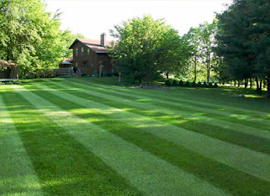 We offer residential and commercial lawn care, landscape and hardscape design, and snow removal. We encourage our clients to ask questions, and tell us exactly what they want when it comes to the design of landscape or hardscape elements. AMD Landscaping is proud to be one of the best landscaping companies in the area. We specialize in homes and businesses in the Newport and South County areas, including Charlestown, Coventry, East Greenwich, Exeter, Hopkinton, Jamestown, Narragansett, North Kingstown, Richmond, South Kingstown, West Greenwich, and Westerly. However, we also service other cities and towns throughout RI and CT. Looking for more information or for a quote? Please contact us today and one of our customer service representatives will be happy to assist you. Thank you for choosing AMD Landscaping.